Software for Rent to Own, Barn and Shed Rental. 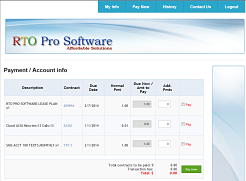 RTO Pro for Windows can also be used by any service company that does monthly billing, move your company easily from pen and paper to automated billing, billing by email, online payments and autopay. Subscriptions start at $75.00 a month. Click here for a complete feature list. RTO Pro has its own fully integrated online payment portal RTOwebPay.com. This service allows your customers to pay payments online and the payments sync to your local RTO Pro system automatically. 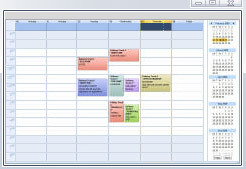 RTO Pro has an integrated, full featured scheduler for scheduling deliveries, pickups, and service calls. RTO Pro has integrated credit card and ACH payments, including the ability to set up customers for Autopay. RTO Pro has integrated SMS Text Message service available. Send and receive text messages directly through RTO Pro. Send Webpay "QuickPay" links by text message. The customer can click the QuickPay link and pay online without having to create a login. 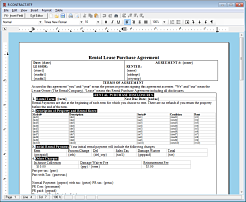 RTO Pro has a built in WYSIWYG Word Processor for editing and creating contracts, letters, invoices and other forms. You can easily customize all of your own forms and documents to be printed through RTO Pro with the easy to use built in Word Processor. RTO Pro has an Integrated Cloud Based Automated Voice Broadcasting service or Autodialer. The Autodialer will call customers and play recorded message, and can be used for collections or promotions. Point of Sale software for Rent to Own, Rental, Retail, Barn and Shed Rental. Subscriptions start at $75.00 a month. Click here for a complete feature list. Attention shed rental and storage barn building companies RTO Pro is perfect to add rent to own revenue to your bottom line. About 50% of our customers are in the shed/barn rental business and RTO Pro has many features designed specifically for this industry. 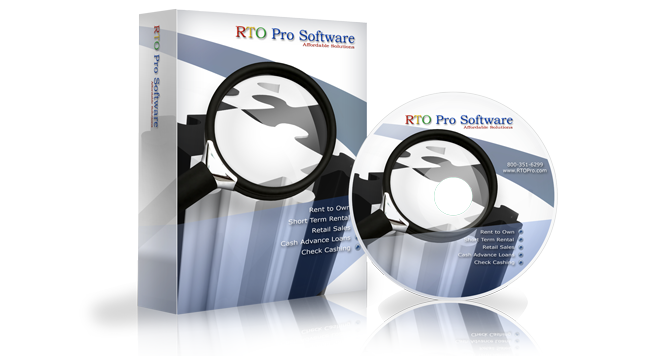 RTO Pro is a complete Point of Sale software program for Rent to Own (RTO) and Retail stores. 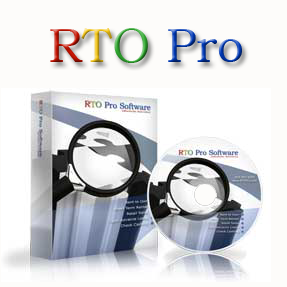 RTO Pro was the first commercially available, Windows based software package (Windows 95/NT) for the Rent to Own industry (100% Windows since 1995). RTO Pro is "Cloud Ready". RTO Pro and the RTO Pro Corporate Office System are designed for use by single store operators to multi-store operations of 100+ locations. RTO Pro is the only software for the rent to own industry that has developed their own fully integrated, fully PCI compliant web payment system (click here for more details). Since this is our system entirely there is no 3rd party you have to get set up with for the webpay system and no additional fees to pay to a 3rd party. This allows you to take online payments 24/7 by credit card or ACH with $0.00 monthly charges, $0.00 set up charges and only $0.50 per payment charge(the .50 is the webpay charge this is in addition to the normal credit card or ACH fees you always pay when accepting payments by credit card or ACH) . RTO Pro comes with a utility to make it easy to load existing contracts and their payment history. 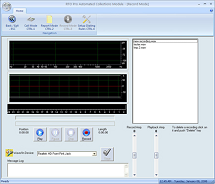 This utility is included with RTO Pro for FREE! We also offer DATA CONVERSION service from most other software. Subscriptions include unlimited support and upgrades. For a complete price list, click here. Our software can be used by any industry that does monthly billing, such as lawn services, security services, pool services and many others. Easily turn your company from pen and paper to automated billing, billing by email, online payments, autopay payments. Over 1500 stores trust RTO Pro to run their business. Mobile Collections App. Android app now available for mobile collections. Customers are routed based on distance, mapping feature built in. Take credit card or ACH payments while on collection calls(webpay service required). Mobile Driver Routing App. Android app now available for driver routing for deliveries, pick ups and service calls. Drivers scheduled events are routed based on distance or scheduled time, mapping feature built in. Take customer applications on your website and automatically import into RTO Pro as a pending application. With the new RTO Pro Web Services Applications portal it is even easier to accept applications from your website, with no programming required, all you have to do is add a link on your website to the applications portal we build for you. Companywide payment ability for multi-store chains, customers can pay payments at any of your locations for any store. Companywide inventory allows stores to view what is in stock at other stores so you can more effectively manage inventory. With RTO Pro's flexible billing process you can send invoices by email and or printed invoices. With emailed invoices you can include Webpay "QuickPay" links. The customer can click the QuickPay link and pay online without having to create a login. TaxJar service automates sales tax rate lookup and reporting. For stores in destination based sales tax states this service is a huge time and money saver. Shed companies can have remote dealers or lots that can enter customer applications and load rental agreements through a web interface. 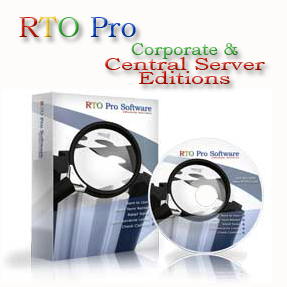 The applications and agreements are imported into RTO Pro automatically. There is even an option to email agreements to the dealer for customer signatures after import. 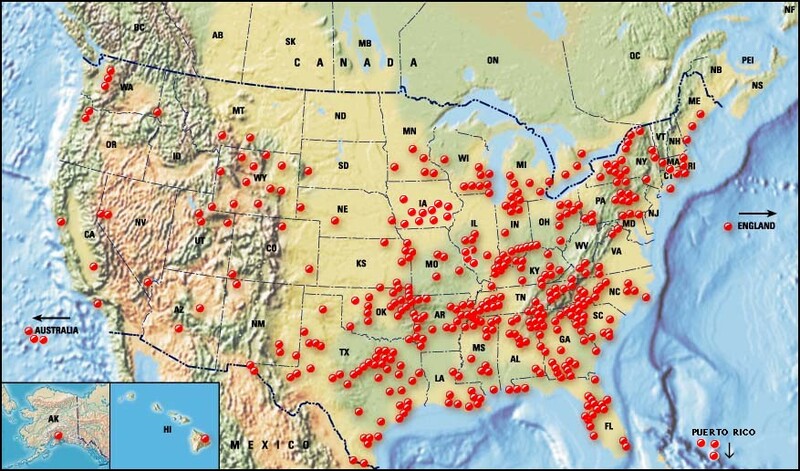 There are over 1500 stores throughout the US and Canada currently using RTO Pro. Below is a map showing some of the locations. References are available upon request. Visit our features page for a complete feature list.